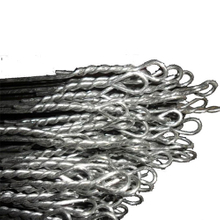 China Electro Galvanized Wire manufacturers, Electro Galvanized Wire suppliers, Electro Galvanized Wire wholesaler - Anping Tianze Metal Products Co.,Ltd. Anping Tianze Metal Products Co.,Ltd. 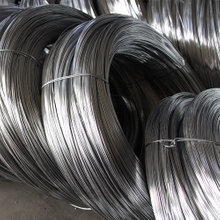 as a professional Electro Galvanized Wire manufacturer and supplier in China, all the Electro Galvanized Wire have passed the international industry certification standards, and you can be completely assured of quality. If you do not find your own Intent Electro Galvanized Wire in our product list, you can also contact us, we can provide customized services.